Of the eight remaining teams at the Mid-Season Brawl we have one Eastern Clash winner, one Western Clash winner, the defending Mid-Season Brawl champions and the reigning world champions. Outside of that ridiculous ensemble we have four more of the strongest Heroes of the Storm teams in the world, each dead set on challenging the status quo. 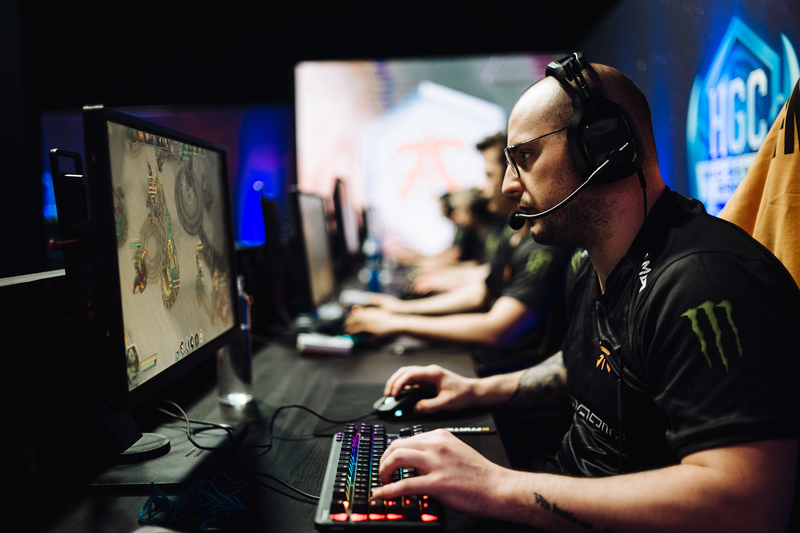 These eight teams have been seeded based on their group stage results into a double elimination bracket to be played out on stage at DreamHack Summer in Jönköping, Sweden this Saturday. The following four best-of-five matches will make up the first day of the Mid-Season Brawl playoffs. Ballistix, the Eastern Clash Champions, have a long road ahead of them in the lower bracket. 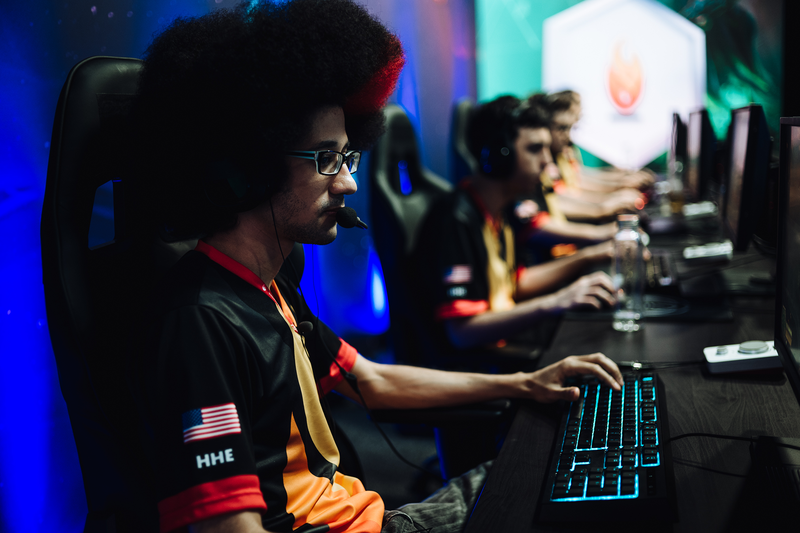 The team entered the group stage with a stale meta in comparison to the rest of the field and paid for it with three pivotal Battleground losses to Tempo Storm, costing them the extra life rewarded to teams seeded into the upper bracket. Regardless of whether this is currently weighing on the minds of the members of Ballistix, something will need to change before their best-of-five match against HeroesHearth, who proved themselves capable of going toe-to-toe with Tempest—taking the only Battleground Tempest would lose in the entire group stage. HeroesHearth have this win in them. It just depends on whether Ballistix shows up in tournament form on Saturday morning. 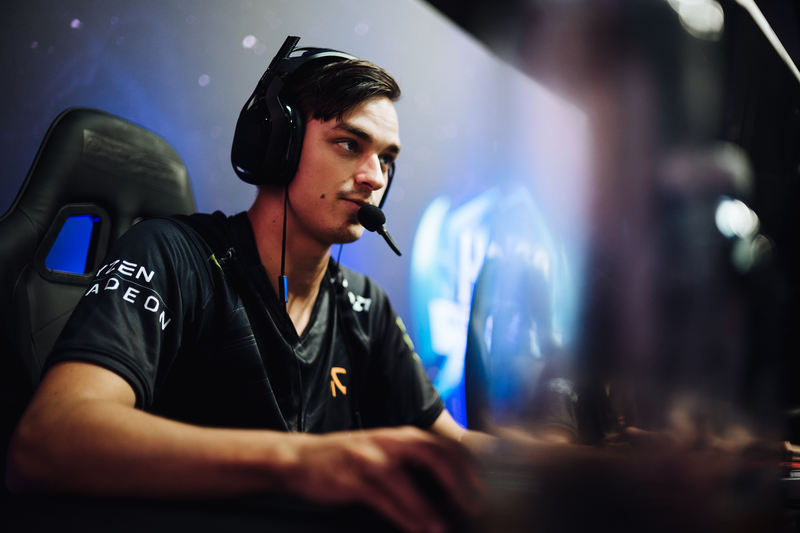 Fnatic’s dropped map against TheOne robbed them of a chance at a tiebreaker and has created an incredibly difficult run for the defending Mid-Season Brawl champions. However, they have to like their chances into Method in the first round as Fnatic has won this matchup on both occasions in Phase 1. In fact, the core of the Fnatic roster has a perfect 8-0 match record against the core of the Method roster dating back to February of last year. Sure, the odds might be against them, but Method look vastly improved compared to their performance at the most recent Western Clash. Their win over Zealots in the HGC Playoffs seems to have sparked a dormant synergy for the team that has helped propel them through the group stage. The team’s upset win over Team Dignitas on Dragon Shire is a solid example of this new galvanized Method. Many people expected these two teams to meet in the grand finals of this event, and that may still be the case regardless of the outcome of this first round series. The current form of these two rosters have only played each other twice, with both matches taking place at the Gold Club World Championship. In those series Gen.G did not drop a map. Bear in mind this was Gen.G hot off their HGC Finals win, and Team Dignitas have had a near immaculate record since then—losing only a single series in the entirety of Phase 1. 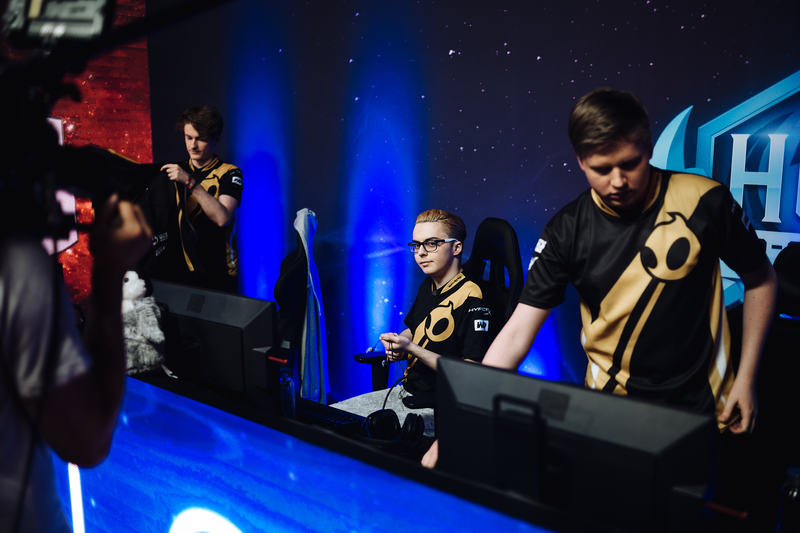 It should be noted that the old Team Dignitas roster did send the old Gen.G roster to the lower bracket at the Mid-Season Brawl last year with a 3-1 victory, perhaps history will repeat itself? 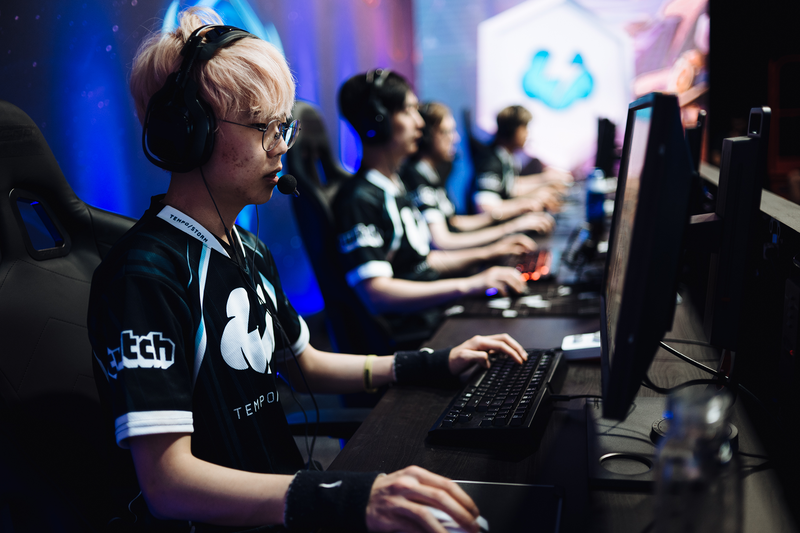 Tempo Storm is having the best tournament they’ve ever had, but their skill will be put to the test against Tempest, who are hungry for another DreamHack Summer win. These two teams have never played each other before in a public match, although Mike “Glaurung” Fisk did defeat Tempest in the group stage of the HGC Finals with Roll20 Esports. Ji Hoon "Sign" Yoon has had an outstanding performance thus far at the Mid-Season Brawl, although it may be on par with the exceptional support play displayed by Tempo Storm’s Jun "Jun" Jang. While Tempest may be favored here simply based on their results domestically, Tempo Storm’s wins over Ballistix makes them a true contender for the title. While all these series are insanely hype, don’t forget we have All-Star games as well! Be sure to tune-in for these must-see matchups when the Mid-Season Brawl resumes on Saturday, right here at playheroes.com/esports.